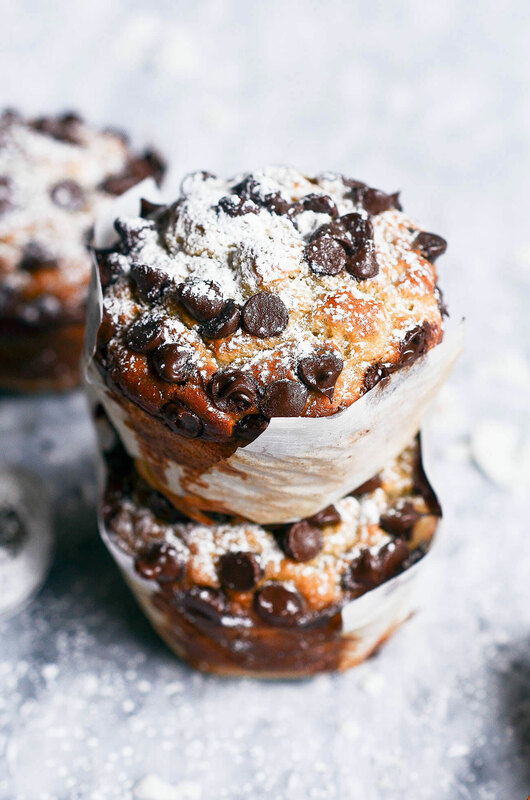 All you need is a blender, a muffin tin, and the ingredients of your choice for this quick, healthy breakfast option: blender muffins! 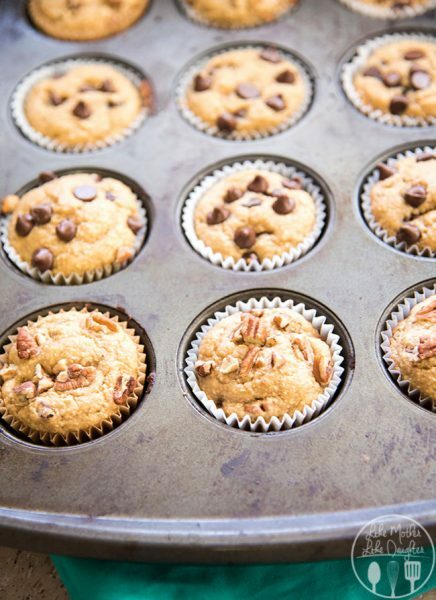 These muffins combine heartiness of peanut butter, the sweetness of banana, and oats for fiber. 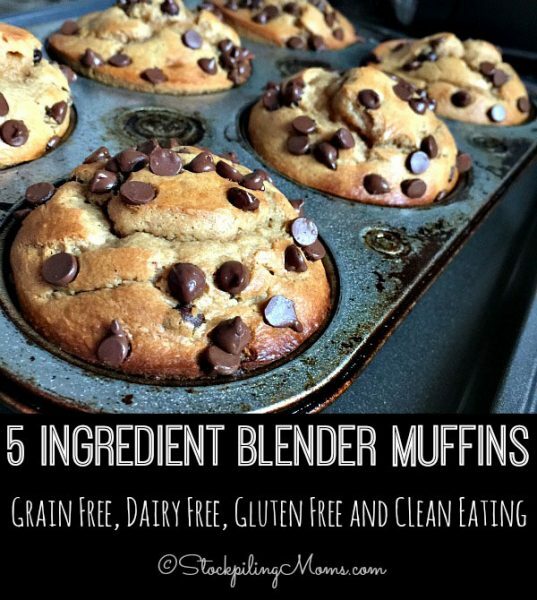 Enjoy easy to make muffins that are grain free, dairy free, and gluten free. 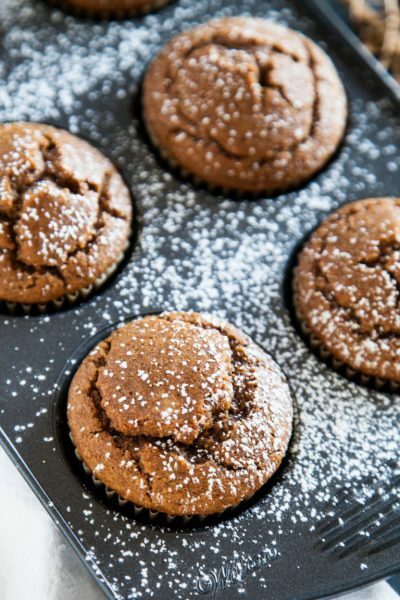 Delicious, spiced gingerbread muffins are good any time of year. Bonus: dairy and gluten free! These healthy, flourless muffins are paleo friendly. 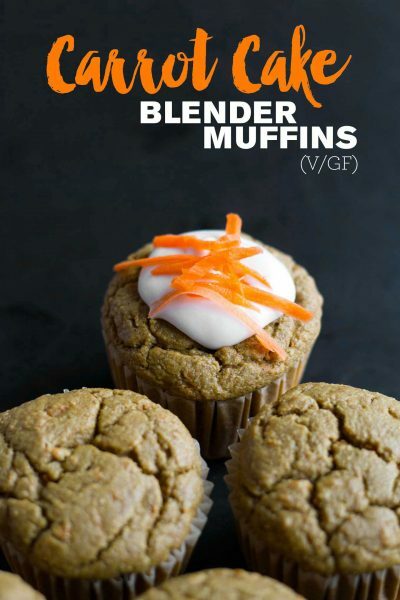 These tasty muffins are a great way to eat your vegetables! 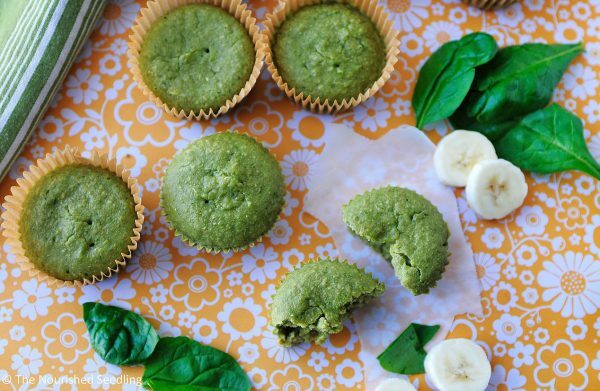 Spinach and oatmeal make these banana muffins extra nutritious. 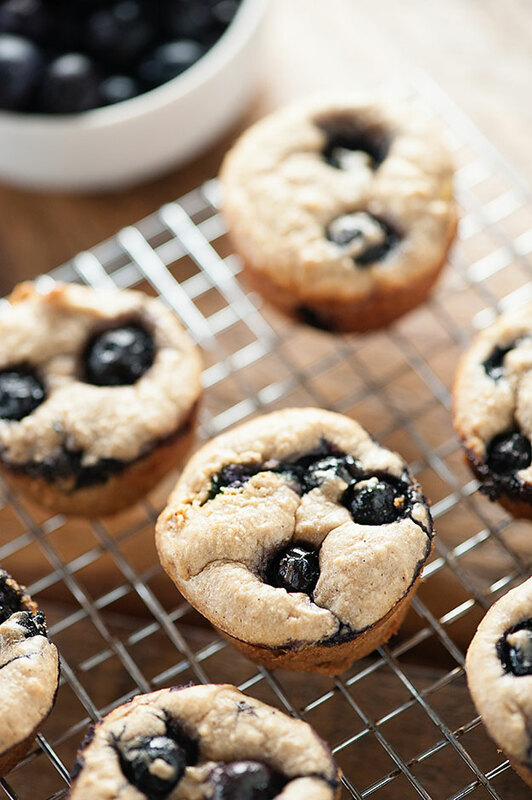 A fast, healthy twist on the blueberry muffin.